A group of friends surfing the net on a bridge. Today’s workforce spans three generations with Baby Boomers, Generation X, and Millennials all working together. Millennials — also known as Generation Y — are considered to be the 80 million individuals born between 1980 and 1999. Nearly twice the size of Generation X, Millennials make up the largest generation in the workforce, estimated to be 53.5 million. Millennials are looking to small business as a career. Entrepreneurship has recently become the fastest-growing course of study on college campuses and in 2014, 18 percent of Americans age 25 to 34 launched or ran a small business. Reaching the c-suite by climbing the corporate ladder is no longer a common goal for young people in the workplace. Instead, the majority of Millennials would like to start their own business, according to a recent survey by Bentley University . This entrepreneurial mindset adds value to the small business community and reinforces the importance of cultivating business-friendly policies to help Millennials reach their full economic potential. The Digital Revolution made it possible for Millennialsto grow up with the Internet and become a technology-confident generation. Staying in constant contact with friends, family, and co-workers is essential for Millennials, given that 80 percent sleep with their cell phones next to the bed and three-quarters maintain a social media profile online. As a generation that embraces cutting-edge technology, Millennials are less likely to affiliate with employers who ignore technological advances. The global economy has fostered a generation of socially conscience individuals, lending to half of all Millennials engaging in volunteer related activities. They are eager to find like-minded employers who contribute to the greater good, and often take this into consideration when deciding where to work. 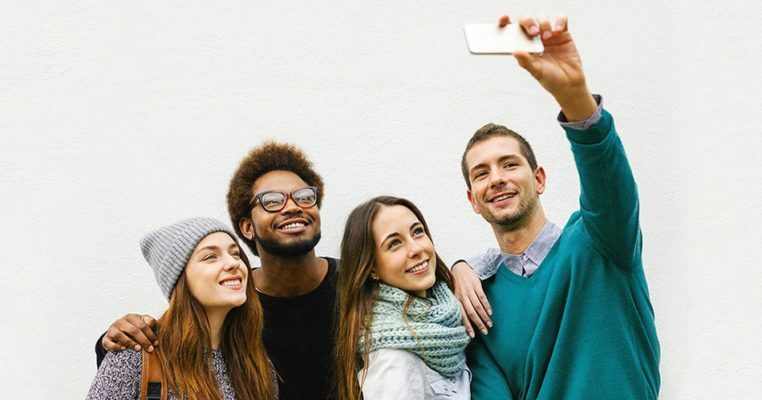 Although Millennials are often identified as having political attitudes that reflect a closer alignment with democrats, the Pew Research Center recently found that 50 percent of Millennials describe themselves as independents. As a whole, Millennials are overwhelmingly supportive of progressive policies that promote opportunity and economic security, such as climate change, renewable energy, marriage equality, and immigration reform. The Great Recession had a significant impact on Millennials as many of them watched their parents struggle to adjust to new economic conditions. 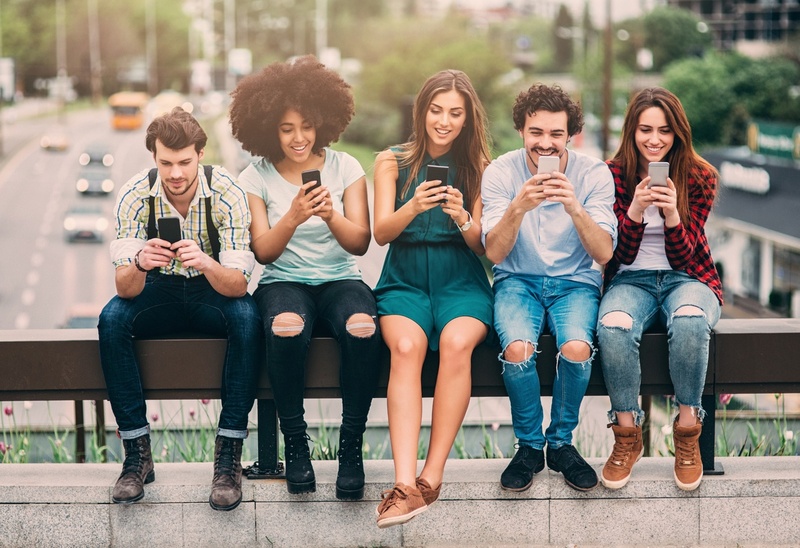 Therefore, it is not surprising that Millennials value income protection benefits as over half claim that a quality benefits package influences their choice of employer, while 63 percent say that benefits are an important reason for staying with an employer. Millennials view their bosses as mentors. They seek collaborative work environments and work best with clear guidelines, frequent feedback, and peer learning. It is important for small business owners and managers to play an active role in guiding Millennials through various stages of their career in order to help drive employee engagement and minimize retention risk. Work-life balance is a top priority for Millennials, as three out of four claim that work-life balance drives their career choices. Many companies are recognizing this need and meeting it with new policies that include flexible office hours, telecommuting programs, extended paid vacations, and results-only work environments. As the most educated, connected, and diverse generation, Millennials are reshaping the workplace with their personalities, values, and shared nature. In order to harness the full value of this emerging workforce, it is important for small business owners to understand what makes this generation unique in order to develop an environment that helps engage and retain them. 7 Pew Research Center (2009) MILLENNIALS Confident. Connected. Open to Change. 10 Pew Research Center (2009) MILLENNIALS Confident. Connected. Open to Change.